I'm not sure which server the Last Delivered Time actually belongs to, but the time for both servers changes several times a day, and they are always the same value. 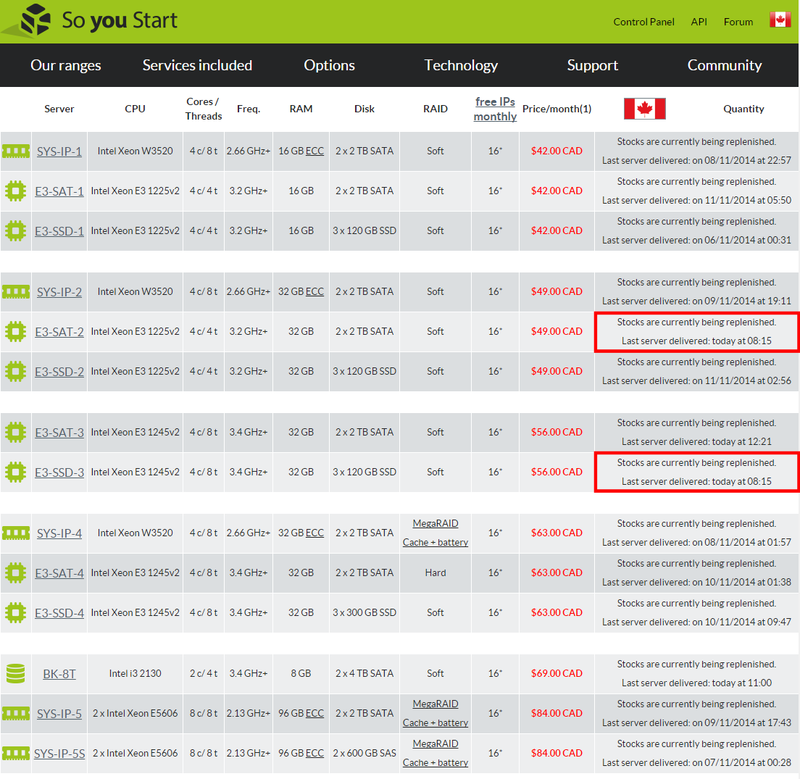 The issue is exists in the Canadian and US sites which reflect the availability in the BHS (Montreal) data center. I don't really see how this is an error? All branches order from the same stock levels. Who's to say a company has been ordering large amounts when they become available. It could be related to so many different things.